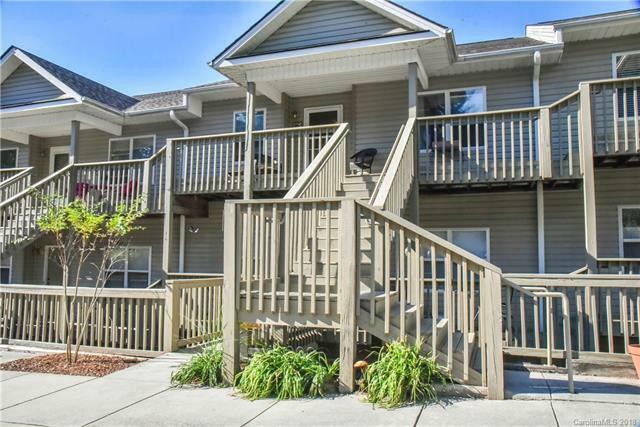 Come see this well maintained condo conveniently located in South Asheville. 5 minutes to Biltmore Park and 15 minutes to downtown Asheville. The home offers two spacious bedrooms along with two full bathrooms. New flooring has been installed through out the home. Pets are allowed with room to walk them within the neighborhood. This home is perfect for the first time home buyer or an investor hunting for rental property.